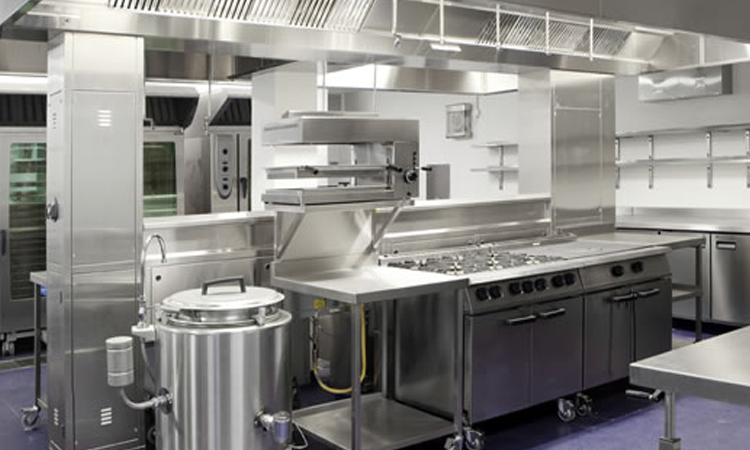 Our production program consists from design, through production to the actual installation of stainless furniture for furnishing for gastro industry. 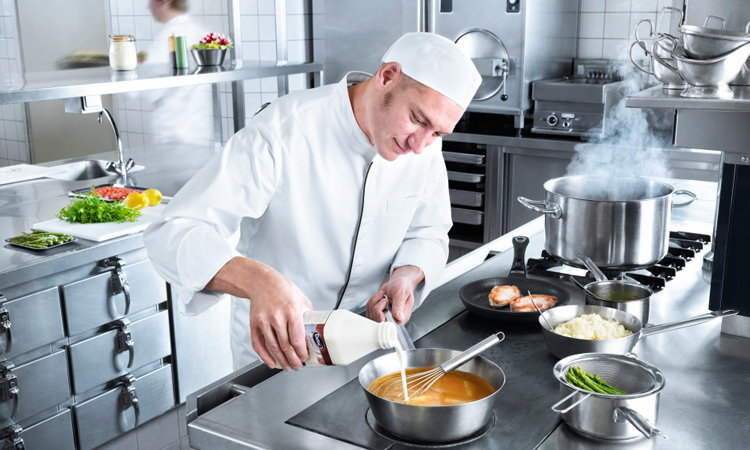 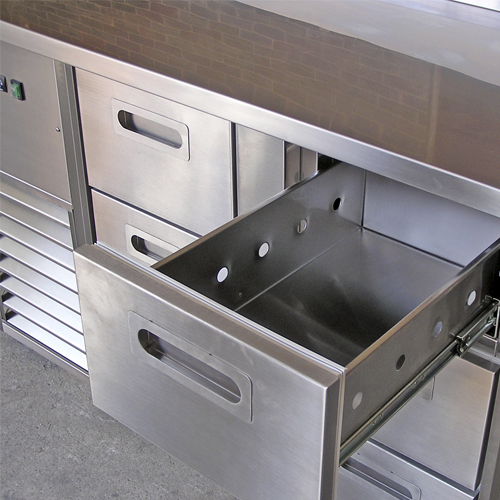 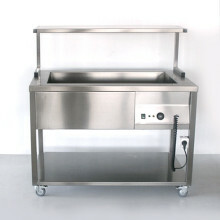 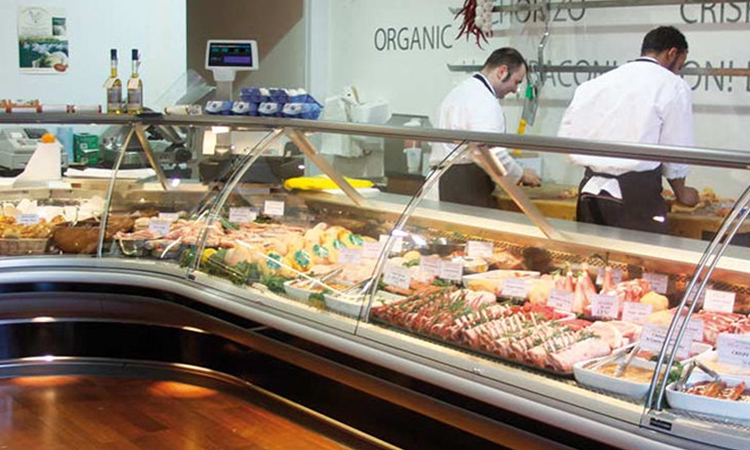 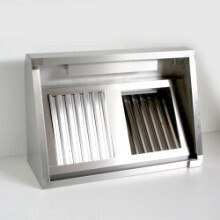 We offer a wide range of products tailored for kitchen, fast food restaurants and bar equipment. 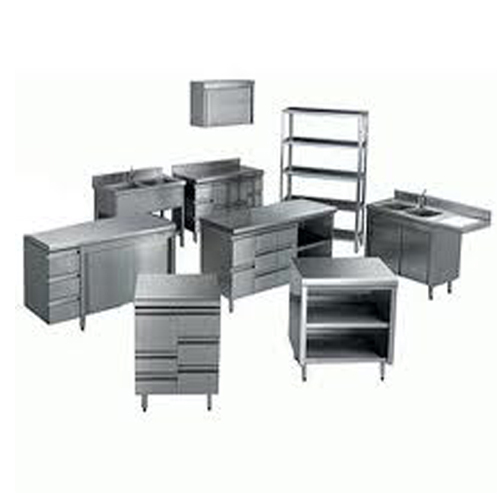 Our company supplies according to the requirements and needs of customers and their equipment and gastro operations as a whole or select desired items.